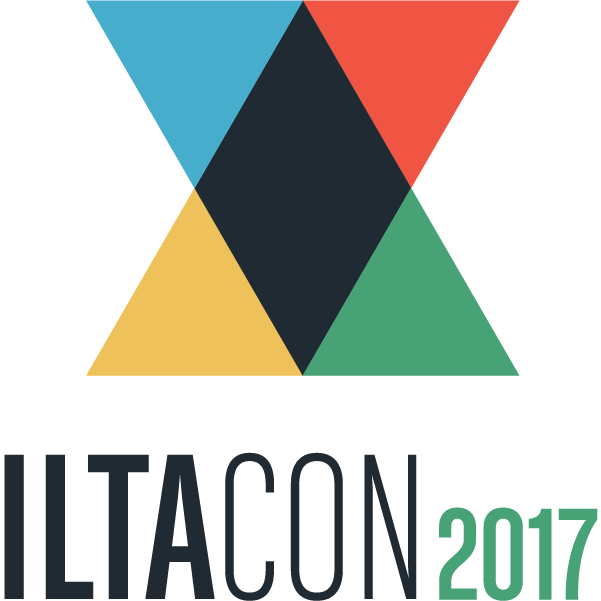 ILTACON is the premier educational and networking event for the legal sector. Drawing on the personal and collective strengths of law firm and law department professionals, ILTACON is the best place to learn what works, what doesn't and what’s next in legal technology. Through a variety of session formats, topic experts deliver examples, inspiration and takeaways that can be applied to the challenges and opportunities you face within your team, your organization and the industry. This four-day event features extensive networking opportunities and educational content inspired by and developed by peers, with a volunteer planning committee that works collaboratively with peers, vendors and experts to ensure each session provides value to a variety of professional roles.